Camping des Barolles enjoys a privileged environment in Saint-Genis-Laval in a region considered as the lung of Lyon . Our host structure boasts this character so special to this region. A simple, authentic and contrasting state of mind between the city and its environment, between activity and rest. The good living in Lyon where the outdoor hospitality rhymes calm and tranquility with well-being and security. 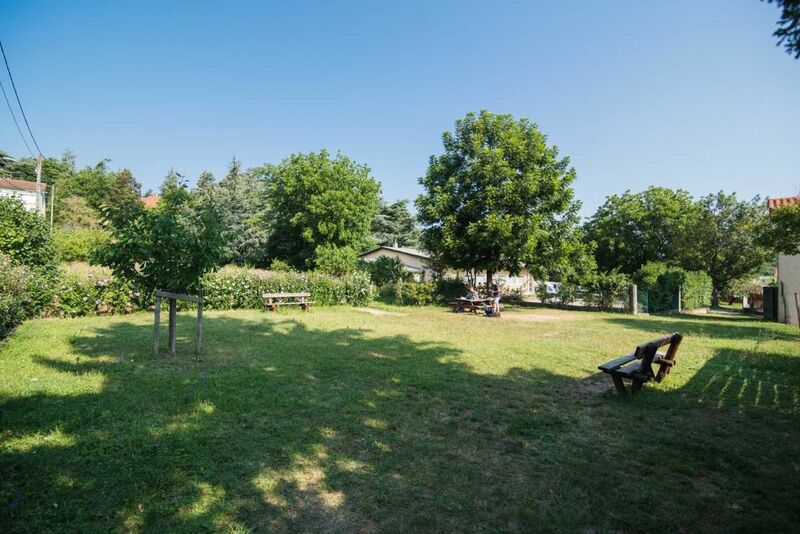 Camping des Barolles is essentially a place of accommodation whose mode is a simple, fast and economical alternative to all other accommodation options available in Lyon. From the simple overnight stay in a tent to the longest stay in a bungalow, passing by the brief stage in a caravan, the priority is the respect of the well-being and peace of each one. 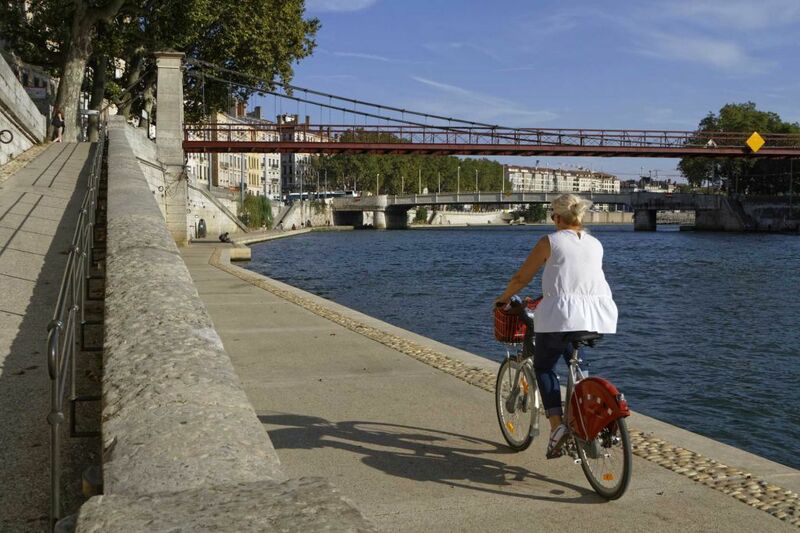 Camping des Barolles is the starting point for new sustainable stories between you and Lyon. Authenticity, friendliness and nature are the foundations of a family history that began more than 50 years ago. And this is not ready to stop! Well anchored in the heart of a preserved region, near a green countryside, Camping des Barolles is more than ever part of a voluntary eco-responsible. This approach aims to reduce visual and noise pollution to increase comfort and improve hospitality in the outdoor hotel industry. 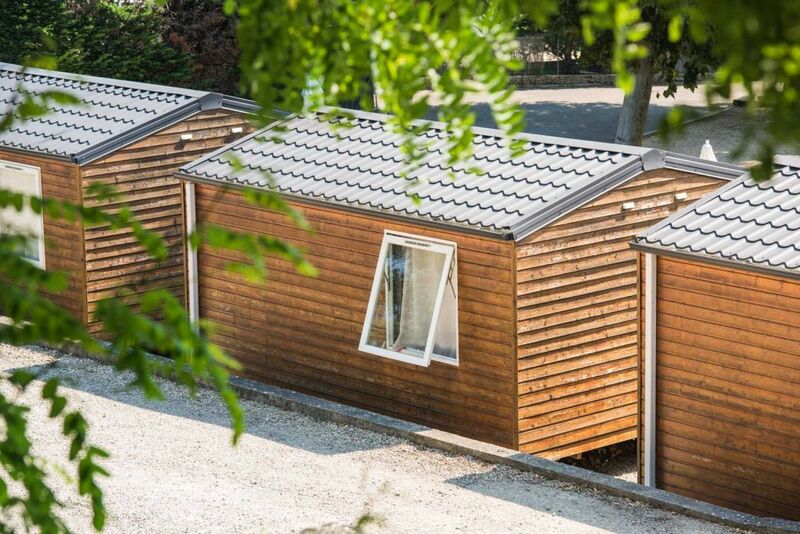 The historic site of Camping des Barolles is permanently modernized to provide an ever healthier home, synonymous with well-being and security, without removing the charm that has characterized so many years.